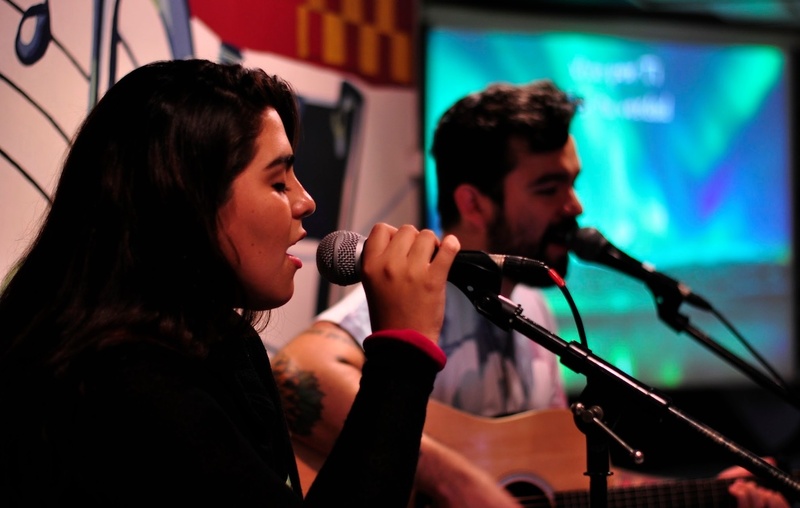 Our team in Santiago, Chile, is currently looking for a young, committed individual with musical talent and gifts to serve in our ministry worship band. This individual should enjoy working with young people and accompanying them in their walk of faith, and be willing to commit to serving at least two to three years in Chile. A single male is preferred, but the team would be open to qualified female applicants.